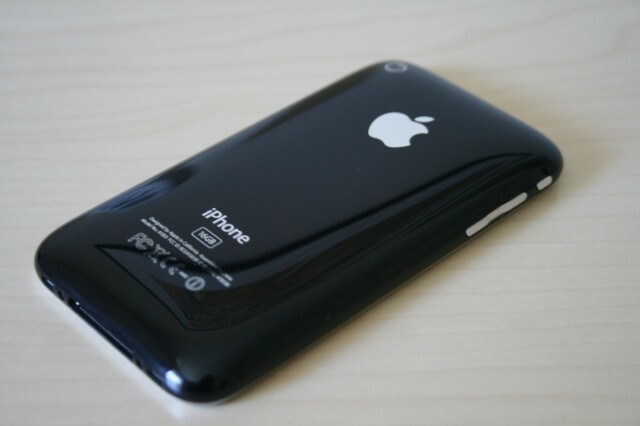 Did you own the iPhone 3G? July 11, 2008: The iPhone 3G goes on sale. Expectations for the smartphone sequel run high, and Apple delivers with the addition of GPS, 3G data and a higher-quality build. 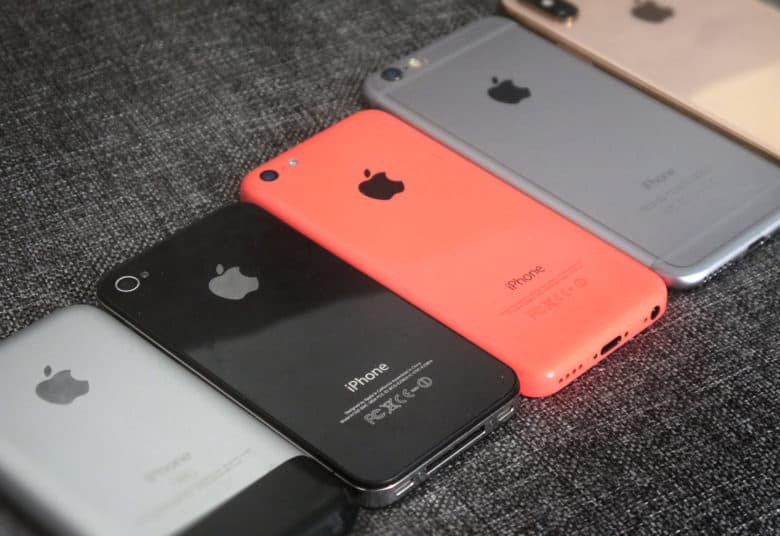 To make things even better, Apple’s second smartphone runs on a new mobile operating system. iPhone OS 2 introduces a better Mail app, turn-by-turn navigation and a little something called the App Store. The CIA's leaked hacking tools don't work on updated iPhones. 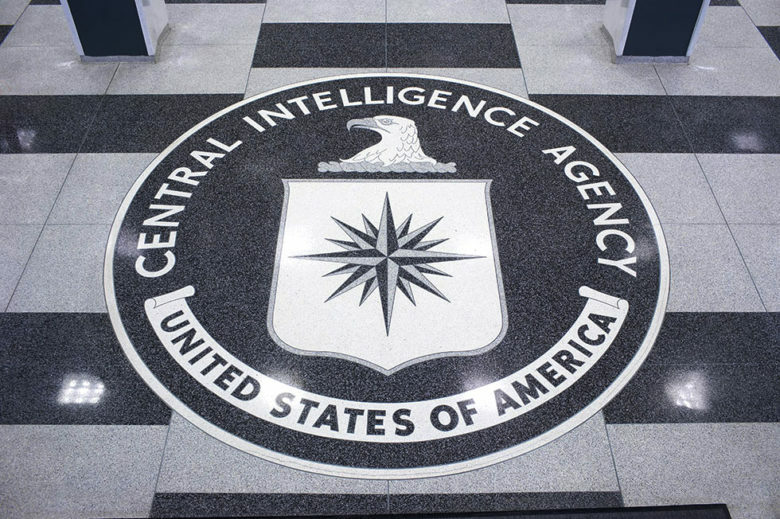 The iOS and macOS vulnerabilities revealed by the latest WikiLeaks data dump of CIA hacking tools have already been fixed. Apple says that an early evaluation of the info released by WikiLeaks hasn’t found any new bugs or attacks that can be used on iPhone or Mac users. Some of the exploits contained in the leaks were able to grant access to an iPhone’s call logs and SMS conversations, but only if the CIA had physical access to the device. The iPhone 3G went on sale on this day in 2008. July 11, 2008: The iPhone 3G goes on sale, becoming the first Apple product in history to sell more than 1 million units in its first weekend. 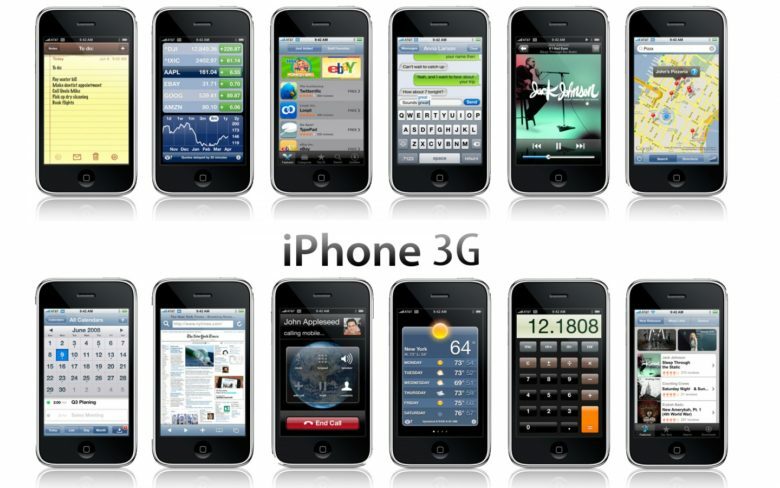 Building on the original iPhone by adding GPS, 3G data and a higher-quality build, the iPhone 3G also coincided with the launch of iOS 2, which introduced push email, turn-by-turn navigation and, most importantly, the App Store. 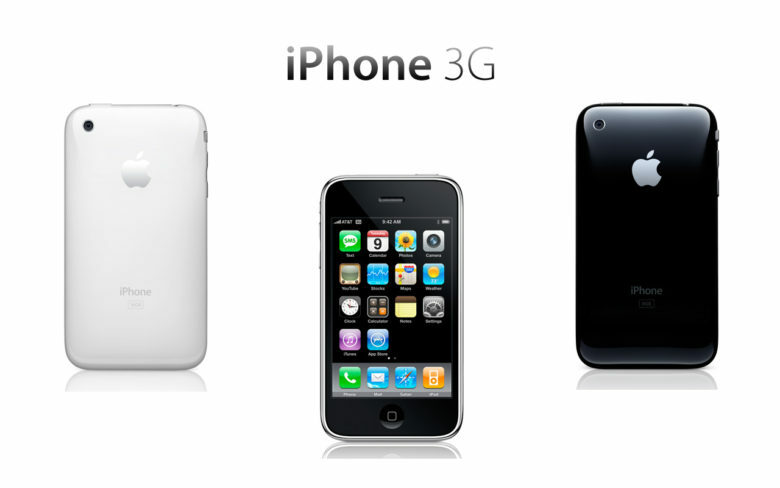 The iPhone 3G was a big hit for Apple. In the music industry, they talk about the “difficult second album.” Fortunately that didn’t hold true when it came to Apple releasing its highly successful second-gen iPhone, which it unveiled for the first time on June 9, 2008. Adding GPS, 3G data and a higher-quality build than its predecessor, the iPhone 3G was arguably just as revolutionary for what it did on the software side. iOS 2 arrived at the same time, and introduced push email, turn-by-turn navigation and, most significantly of all, an App Store — something Steve Jobs had previously been adamant Apple would’t allow. 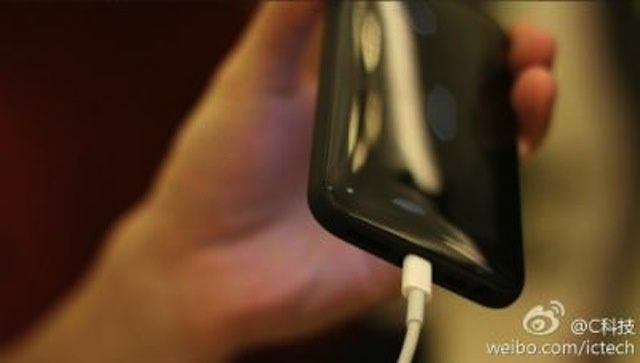 Check out the debut of the iPhone 3G below. Suddenly my 5K iMac seems less exciting. 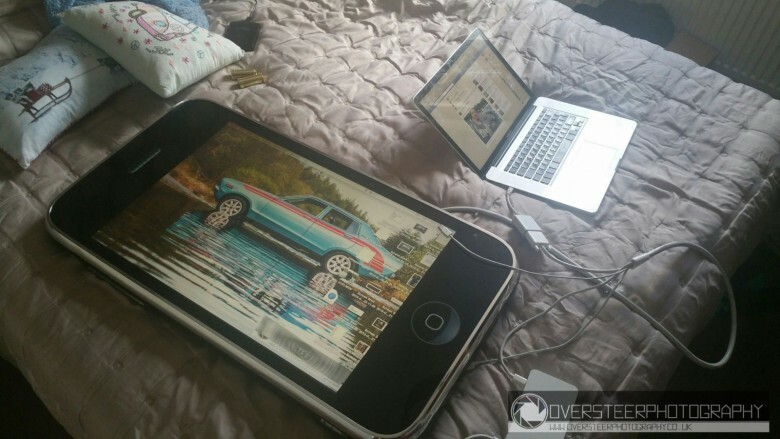 Back in 2008, when Apple was selling roughly a tenth of the number of iPhones it sells today, the company produced a limited number of giant-sized display iPhones with built-in 30-inch Cinema Displays to show off its new line of smartphones. Most of them were destroyed after the promotion was finished, but thanks to the wonderful world of the Internet, we can see that at least one made it out alive — and has now been converted by Reddit user 92JMFL into possibly the world’s sweetest Mac display. Like millions of Apple fanboys across the globe, late-night show host Conan O’Brien could not wait to update his phone to iOS 7 last month, however the results were pretty horrific, and one viewer knows exactly what caused Coco’s hellish experience – the Ginja Ninja tried to install the new OS on his unsupported iPhone 3GS. Conan fan 4893McLovin noticed Conan’s error on the show and has now been anointed as the first viewer to have successfully challenged Conan on the Fan Correction segment of the show. 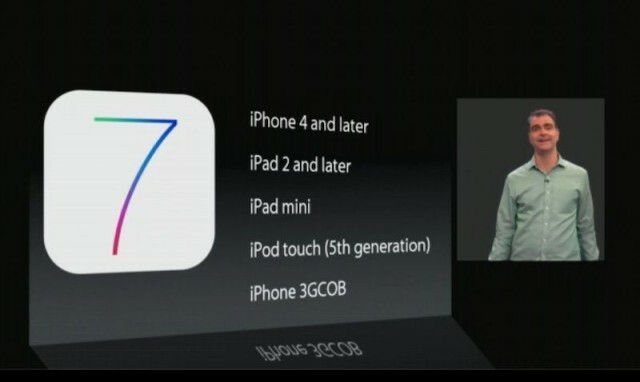 Not one to be shown up, Coco crafted his own response to the error by showing a hidden segment of Eddie Cue’s presentation at the iOS 7 keynote that revealed the existence of the mystical iPhone 3GCOB. 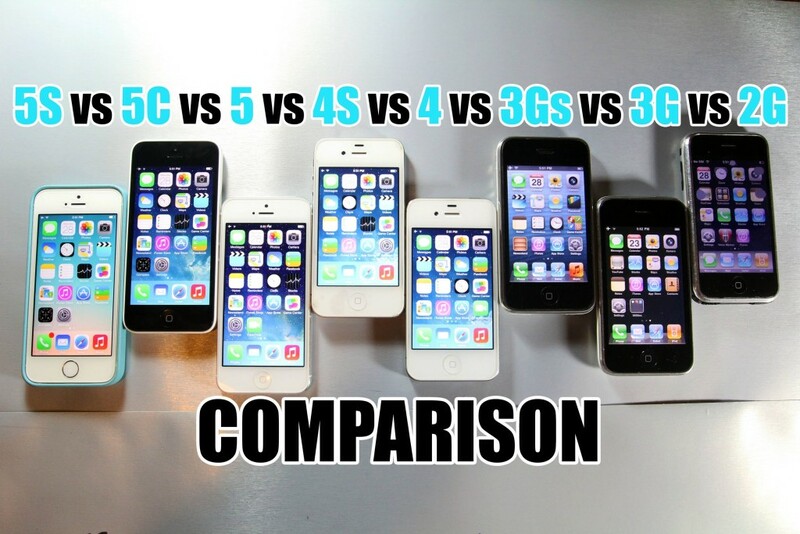 At this point, there have been eight iPhones, and with the exception of this year’s iPhone 5c, each has a faster chip and more all around chutzpah than the model that precedes it. You’d naturally think, then, that if you lined them all up in a row and ran a speed test on them, each successive model would accomplish tasks faster than the model that precedes it. But as this video proves, the reality is more complicated than that.